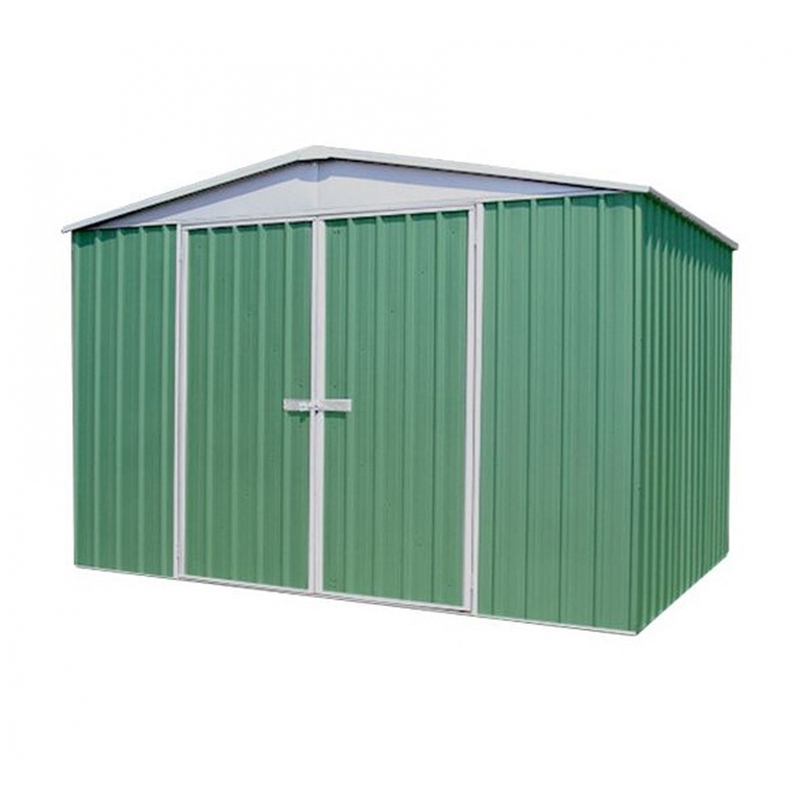 This Titanium Easy Build Metal Shed is a hardwearing, secure and easy to build shed. This low maintenance shed is easy to construct that’s to its pre-assembled panels. This building is made from tough BlueScope Steel which is very strong and resistant to rust. This strong steel makes this shed ideal for storing valuable or heavy items. This metal shed has an apex roof which gives it a more traditional look. This garden shed is very durable and is designed to withstand many weather conditions; if anchored to the ground this metal shed can withstand strong wind conditions too. This metal shed is perfect for any garden and would make an ideal garden building. We highly recommend you construct the metal shed on a firm, level ground (preferably concrete). 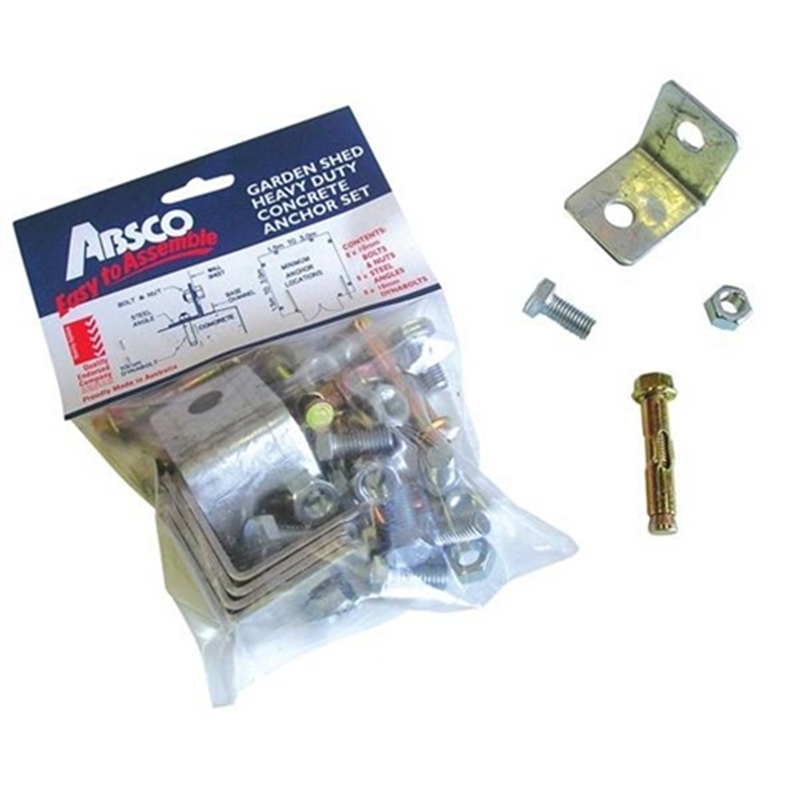 A Professional Fitting Kit is available to purchase separately and it provides all the tools required to construct your shed safely and securely. Floor panels do not come as standard when a metal shed is purchased. 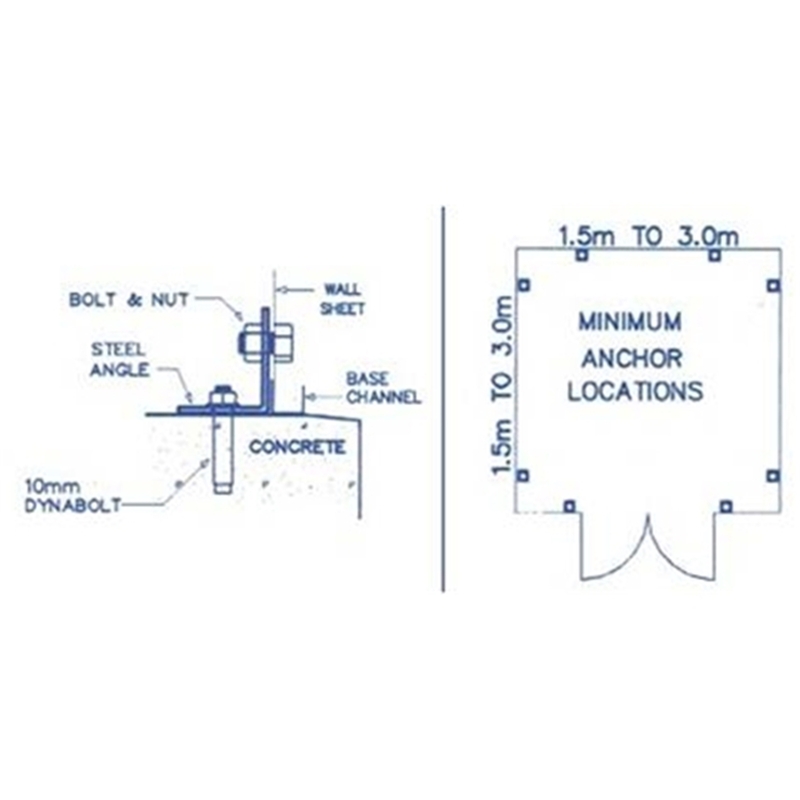 All metal sheds and storage must be erected on a firm, level (preferably concrete) base and unless stated will not come with floor panels as standard. Please call our sales team if you have any questions before you order.